Do you ever just put on a record and from the start think: “Damn! 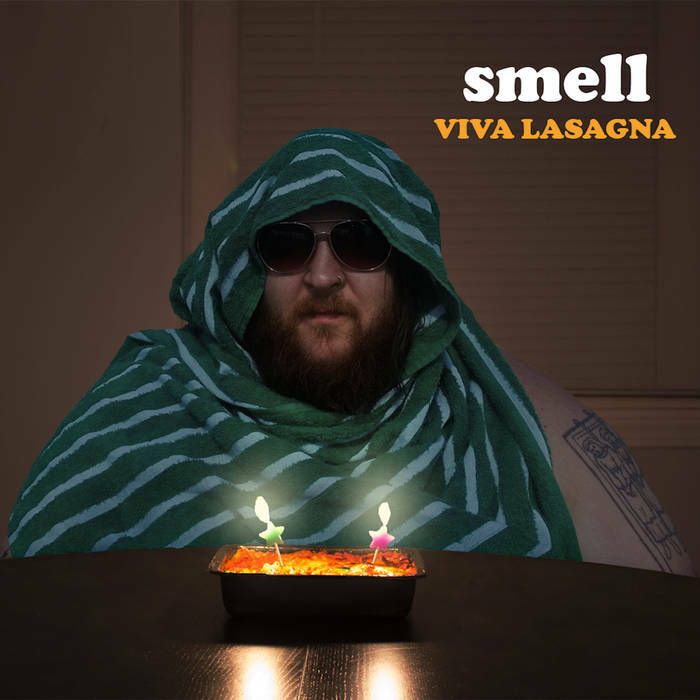 This is gonna be some good stuff right here!” That’s the kind of feeling you should expect when you start the sonic journey that is Boston-based smell’s latest offering, Viva Lasagna. Hypnotic and alternative and clever with a cover model that looks like an ex-roommate of mine from Berklee AND a song called “dunkin donuts”. Does it get any more serendipitous than that? It does indeed, friends! Described as “paleo-vapor post-nasal wave/slacker-prog”, smell hits all those descriptors and more just in the first two minutes that barely contain instrumental opener “mono = 1”. From there, “a pickle for the knowing ones” takes listeners on another unexpected journey across a glorious sonic landscape adding some Folk and Indie rawk into the melting pot of smell’s aural bliss. “j-curve” is quiet and soulful, bringing to mind John Frusciante’s earlier works at times while “fake blues” is blues in all the right places with help from Nate Nemitz on seed pod, jaw harp, and lead vox. The aforementioned “dunkin donuts” (Not to be confused with just “dunkin”) drops next and is a mover and a shaker, shimmering like a classic ’70’s funkified jam. “do the lasagna” is the soundtrack to what is sure to be the newest dance craze that ALL the millennials will be movin’ and groovin’ to in the discotheque’s with a driving piano line and supah funky bass stylings. But wait! Is that the saxamophone entering the fray? It is! And before you ask if this track can get any better…it does as it closes with this spacey journey up into the stratosphere. While up in the spacey ether, “bird ghosts” comes into play featuring Austin Scholl for a surprisingly moving little ditty that’ll have you grasping for the Kleenex. Next, “myers-briggs dunning-kruger effect” comes outta left field with a short instrumental blast of post-rawk shoegaze before the Gina Monfano-led “frost heaves” enters with a soulful trip through the bayou that’ll enrapture listeners for the entirety of its’ nine and half minute length before “tumeric” closes out viva lasagna like an ’80’s rawk anthem used to close out your favorite flick from that era: in style! Viva Lasagna is out now and you can grab yours for a buck by clicking here. 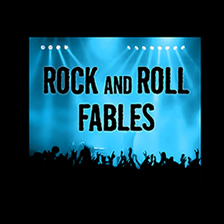 For the latest on smell, including when you can potentially see them live, head here.